The canton of Zug, located in the heart of Switzerland, has become famous in the cryptocurrency industry for becoming the hottest destination in the world for blockchain businesses. Zug, or Crypto Valley, offers a powerful platform for global growth due to its pro-business philosophy, the openness and easy accessibility of its local government, low-tax, and great quality of life. In just a few years, the location has attracted hundreds of blockchain startups and projects including Ethereum, Bitmain and Tezos, which have all set offices in Zug. Ambrpay provides a B2B backend solution which enables users of subscription services to pay for subscription services with cryptocurrencies. The company offers an easy to integrate solution solving this problem by using smart contracts, allowing payments in any cryptocurrency and theirs tokens, and offering merchant an automatic conversion into USD/EUR without ever having to touch cryptocurrency removing all volatility risk for the merchant. Ambrpay is based in Zurich. ARCATrust aims at providing valuable hardware and software platform solution for storing and managing dynamically digital assets. 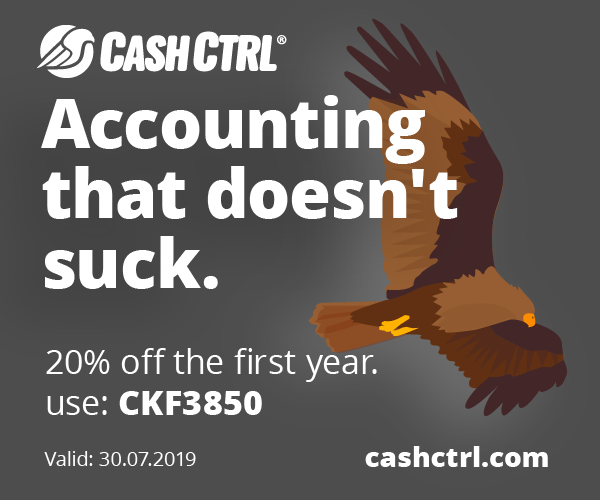 ARCATrust’s solution and technology relies on state-of-the art hardware components compliant with banking, defence and security sectors certifications. ARCATrust’s design approach consists in strongly binding its HW system with business-oriented SW to build a secure and easy-to-use solution. The ARCATrust solution is available either for ‘on premise’ or ‘as a service’ implementations. The company is based in Lausanne. Based in Zug, Blockimmo is a blockchain startup providing a marketplace for real estate tokenization. Its regulatory compliant ecosystem enables fractional property investments and ownership. Properties are officially and legally represented as security tokens on the Ethereum blockchain. Blockimmo partners with financial institutions and other strategic partners in different countries to enable and grow the cross-border market. The Cosmos Network is a network of heterogeneous blockchains, blockchains which are each connected to one another via the Cosmos Hub and a standard communication layer called Interblockchain Communication protocol. The Cosmos Network is the first project being funded by the Interchain Foundation, a non-profit based in Baar. Datum is a decentralized and distributed high performance NoSQL database backed by a blockchain ledger. This technology allows anyone to securely and anonymously backup structured data from social networks, wearables, smart homes, and other Internet-of-Things (IoT) devices. Datum provides a marketplace where users can share or sell data on their own terms. Datum is based in Zug. Based in Chiasso, Friendz aims to connect brands with their target audience, taking advantage of word of mouth on social media. The company has developed a tool that lets multinational companies involve a community of users on social networks for marketing purposes. Users get rewarded for creating contents for brands and sharing these contents on their personal social network profile. Friendz has an already working product, EUR 1.2 million in revenues, 200 clients and a community of 200,000 users. Based in Chiasso, Grain processes work agreements on the blockchain and has an instant payment mechanism. 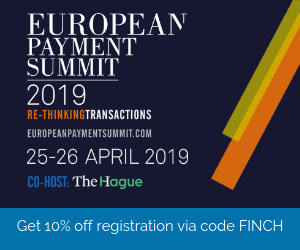 The technology helps companies save billions of euros/dollars annually in middleman services and payment processing costs. 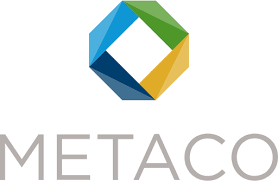 Based in Lausanne, Metaco develops specialist, high-grade blockchain and cryptographic solutions for banks and financial institutions. In particular, the company provides Silo, a multi-account wallet management system. Silo uses military-grade hardware to provide the highest level of cyber and physical custody to allow institutions to store cryptocurrency keys and process transactions securely. Based in Zug, Orion Vault aims to transform the art market using crypocurrencies and blockchain technology. The company provides an end-to-end platform allowing users to buy renown art with bitcoin or ether, that are insured and stored safely and privately in Switzerland. Pigzbe, originally from London, is a fintech company that enables micro-financing for families worldwide by giving parents and children access to products and services that accelerate financial literacy. Pigzbe is a financial assistant that uses digital pocket money and gamification to create valuable tangible learning experiences. It is comprised of a hand-held “piggy-wallet,” an educational app and a new digital currency called Wollo. Pigzbe has an office in Chiasso. PikcioChain is a secure and distributed permission-based platform specialized in the collection, certification, verification and exchange of personal data. PikcioChain lets businesses trade and exchange personal data in complete security and with confidence whilst simultaneously empowering individuals by giving them control of their personal data and enabling them to realize its financial value. 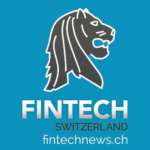 PikcioChain is based in Lausanne. Qiibee is a decentralized loyalty ecosystem. The Qiibee Protocol enables businesses to issue real valued loyalty tokens that can be combined and traded. Reward and redemption transactions are stored on the blockchain and remove the central data authority. The company is based in Zug. 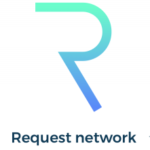 Request Network is a decentralized platform that enables anyone to request peer-to-peer (P2P) payments. The purpose of Request Network is to establish a standard for blockchain transactions, shaping the future of financial transactions (i.e. invoices, loans, payments, salary, donations) and their compliance for accounting, tax and audit integration). The company is based in Zug. Taurus Group is a Geneva-based company building a platform to trade, invest, and protect customers’ digital assets. Taurus aims at delivering institutional-grade solutions in full compliance with the Swiss regulatory standards. The company was founded by experts from the banking, asset management and hedge funds, regulatory, as well as blockchain and cybersecurity fields. 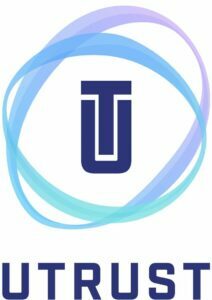 Utrust is a cryptocurrency payment solution offering instant transactions, buyer protection and crypto-to-cash settlements. It uses a dynamic holding system where it holds the funds and release them to a seller, adjusted on a performance-based timeframe. The company was founded in 2017 and is headquartered in Zug.